Log in to your Aabaco account. Change the Destination field to your buildbot domain name. 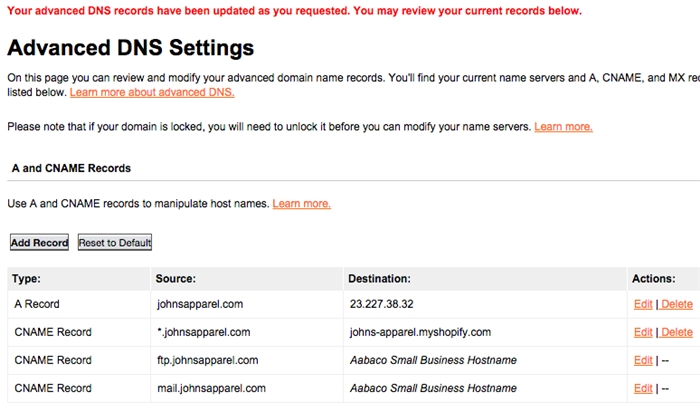 After you've completed your DNS setup, your Advanced DNS Settings should show the edited information. 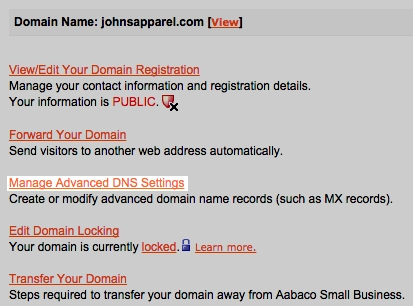 Claim your domain by following these steps. After you've claimed your domain, it can take up to 24 hours for changes to take effect.